Healthy living is about feeling strong, focused, and vibrant while rocking to the beat of your unique OM vibration! We know how positive energy feels in the body, so we have mindfully created and packaged only the best and highest quality ingredients into delicious and nutritious products just for you. We will evolve the future of nutrition, movement, body awareness, and lifestyle by encouraging, cultivating, and promoting the consumption of healthful foods and meaningful movement and by creating a balanced lifestyle. OM POWER is committed to the idea that if we stand up and speak up for what we know to be true, that ripple effect will dramatically improve health and wellness in our communities and throughout the world. Angela Martindale is the president of Utah-based , producer of the 16-week Ultimate Transformation lifestyle series, and creator of CHIYOGAFLOW. She is a graduate of the School of Integrative Nutrition in New York City and a world-renowned expert in exercise science, kinesiology, and biomechanics. Angela has garnered an impressive 16,000 clients and more than 54,000 clinical hours, making her a highly respected and in-demand nutritionist and fitness expert. After working for many years as a celebrity fitness trainer and nutritionist to some of Hollywood’s most elite A-list actors and actresses, Olympic athletes, and renowned business moguls, Angela now shares her expertise with nutrition, fitness, and lifestyle clients both locally and nationwide. A native Utahn, she has been voted Salt Lake City’s #1 Trainer and Best Wellness Coach. She currently contributes lifestyle and wellness content to The Active Times, The Good Men Project, SharpHeels, and Everyday Power Blog. 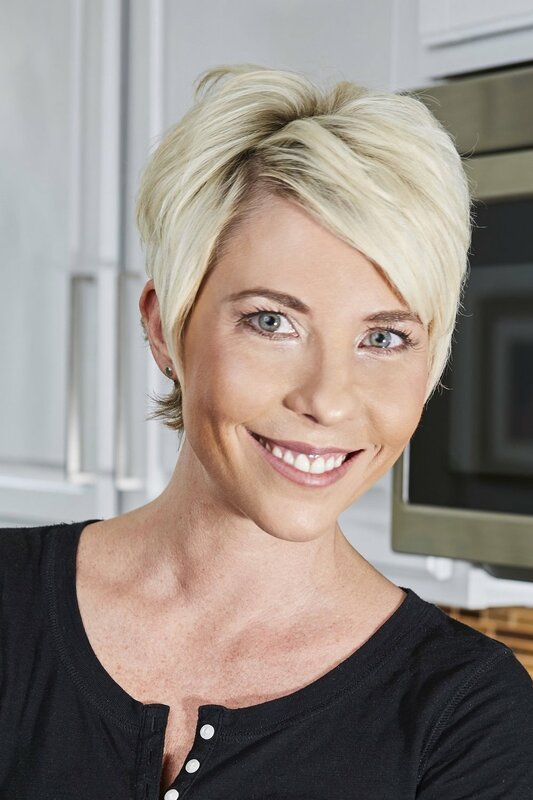 She also appears regularly as a guest expert on ABC, CBS, FOX, and NBC affiliate stations, as well as Park City TV, to offer insightful and educational nutrition and wellness tips for individuals, families, companies, and community groups. Carly Chouinard is a certified health coach through the Institute for Integrative Nutrition and holds a degree in psychology. Over more than a decade in the field of nutrition, she has provided personalized guidance and counsel for individuals and has led workshops and courses. Carly’s primary focus is helping others reach their best and highest selves through informed and conscious choices. She does not believe in diets, quick recipes, or fads — rather, she supports life changes that are sustainable over time. She is especially gifted in customizing foods unique to each individual. Carly is an avid exerciser, food lover, snowboarder, and mother of two talented and compassionate daughters. She is passionate about music and books as well as learning about and researching the latest in nutritional health and ancient and traditional body and spirit philosophies. Carly has volunteered her time at CSAs (community supported agriculture) in Wyoming, New York, and Utah and enjoys planting and harvesting her own foods.